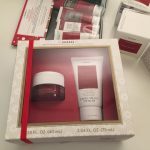 Home » sample sale » Don’t Miss These Sample Sales! 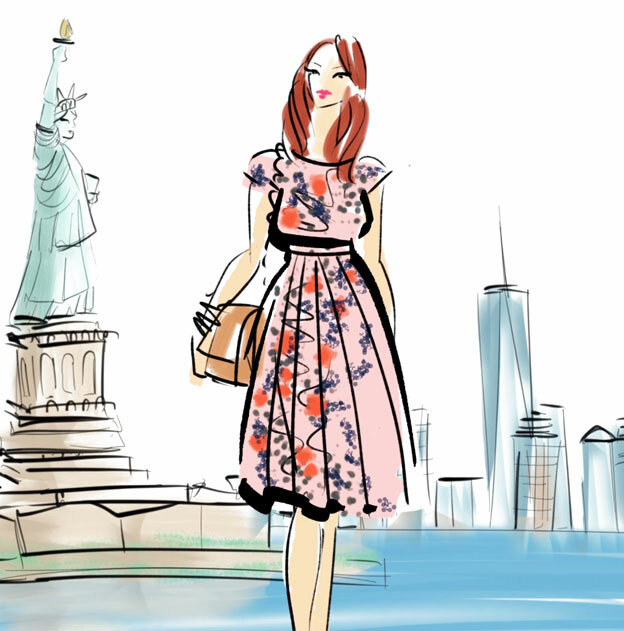 Manolo, Carven, Scoop, And More! 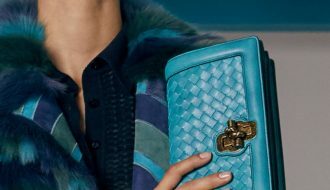 Don’t Miss These Sample Sales! Manolo, Carven, Scoop, And More! 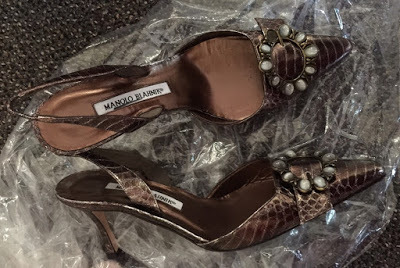 First up: The creme de la creme of shoes, Manolo Blahnik‘s Spring sample sale starts today! Yes today. 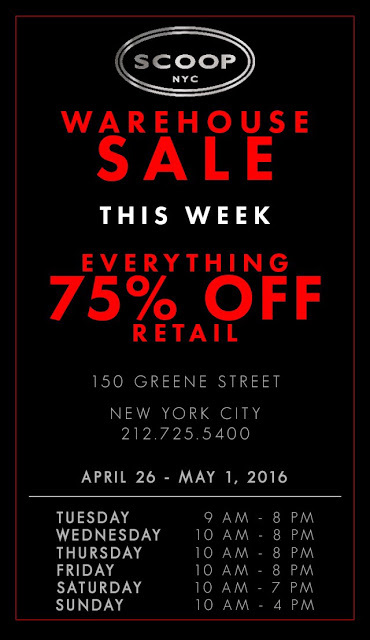 Their PR department never publicizes the NYC sales so we (the mere mortals) only find out a few days before. Head on over to the Warwick Hotel where prices are supposed to start at $150 and go up to $550-$600. Remember the sale is CASH ONLY so stop by an ATM first. Early bird gets the worm as popular sizes 38-39 always go first. Of course be prepared for excruciatingly long wait times. 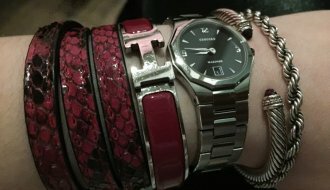 If you haven’t checked out L.K. 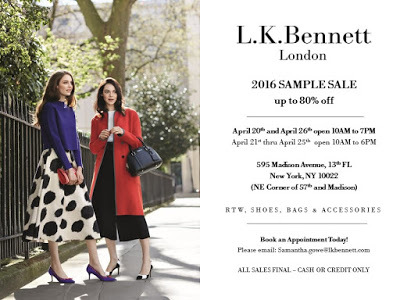 Bennett sample sale that’s happening in the company’s midtown headquarters, I have great news! The sale has been extended through Thursday and everything is now an additional 50% off sale prices. 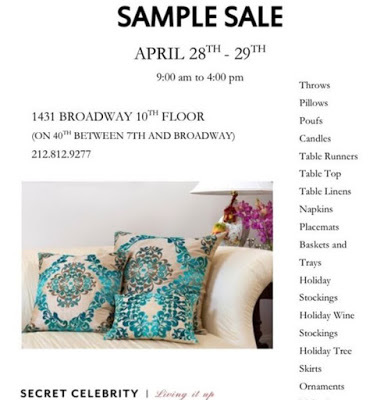 My favorite home goods sample sale is back this week! 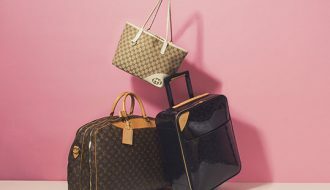 Secret Celebrity is having their Spring sale where you’ll be able to find great home and decor piece for a fraction of the cost. 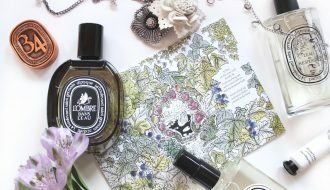 Kim Seybert Living and Celerie Kemble are among the featured brands. Come early for the best selection! You can search this blog for past season sale info. 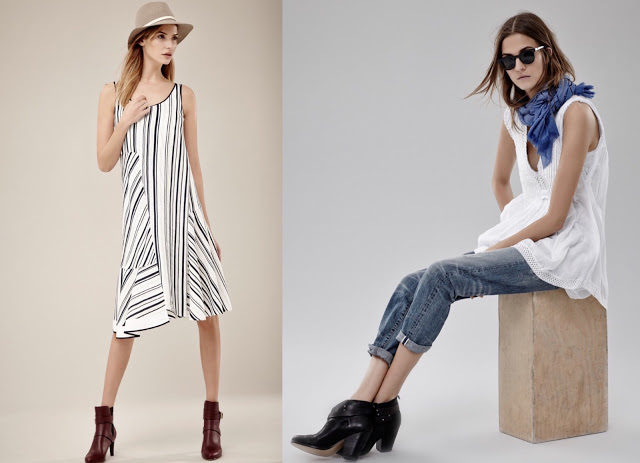 Also worthy of your attention are this week’s 260 sample sales. 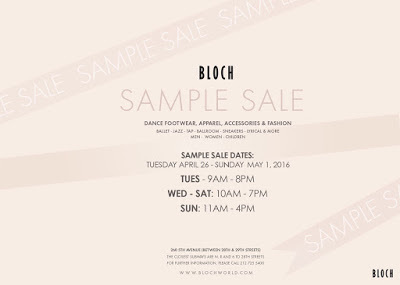 The main location on Fifth Ave is hosting Bloch while SoHo has Scoop warehouse sale. At this point I’d wait for additional discounts to kick in either on Thursday or Friday and if you’re in the area this weekend……Scoop discounts tend to reach 90% off on the last day! Wow – an awesome update with a few of my favorites too!!! Thanks!